Shiny, healthy hair is not a myth. Read on for the best tips to get luscious locks. Your hair will thank you for it! 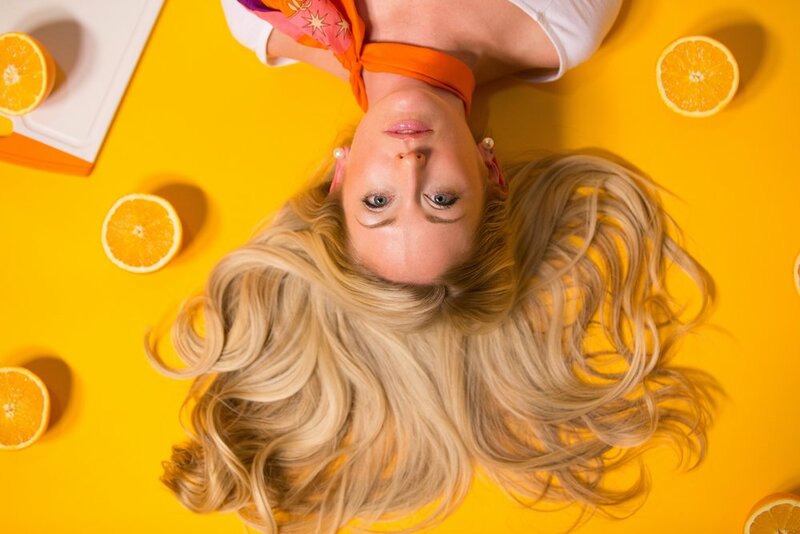 Your hair, like the rest of your body, benefits from a healthy, well-balanced diet. Since it is made of proteins, your requires a diet rich in lean protein, fruits and vegetables, and whole grains. 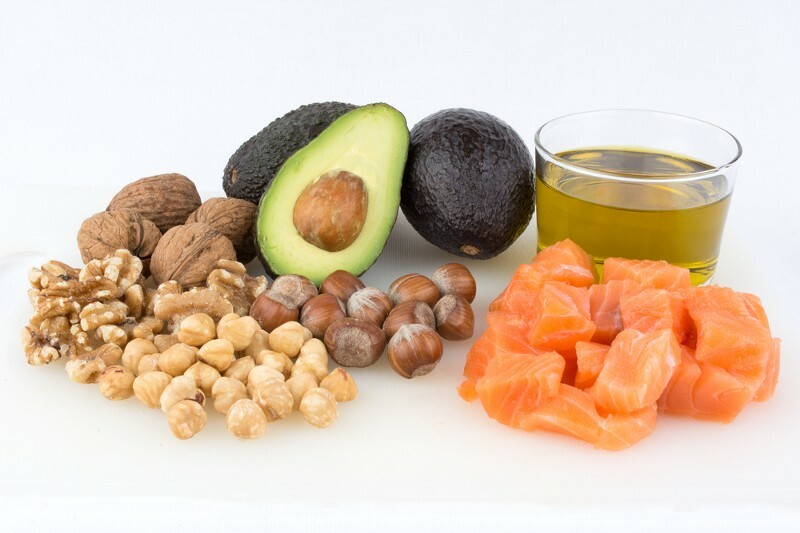 It goes without saying that bad eating habits — irregular or nutrient-deficient meals consisting of foods high in saturated fat, sodium, sugar and refined carbohydrates — can make your hair dull and prone to breakage. Yes, conditioners are important. You can’t get away with just shampooing if your want shiny, lustrous hair. Conditioning your hair based on hair type will give it the treatment it needs. 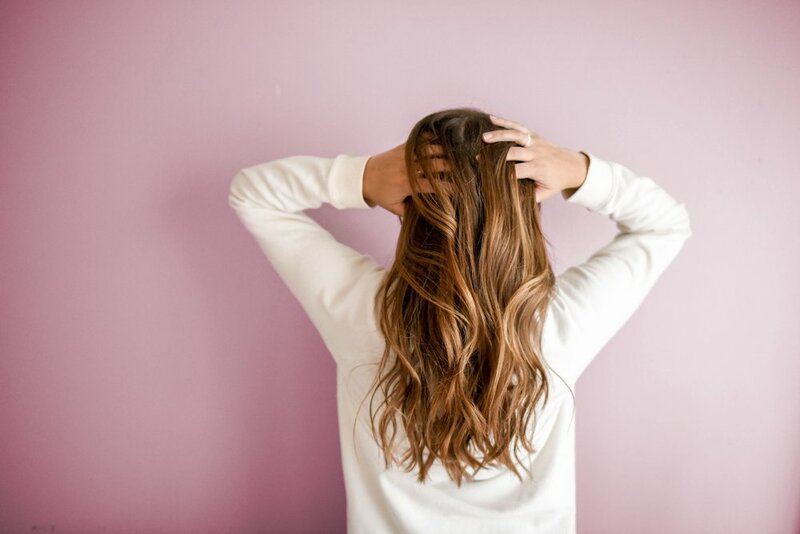 For fine hair that is prone to limpness, try working botanical oil like lavender or tea-tree before you shampoo, and then apply conditioner from mid-shaft down to the end. For medium to thick hair, keep your conditioner light so it doesn’t weigh down your hair. Apply it all over your head and let stay for two to three minutes. It’s best to go for shampoos that don’t contain sulphates or parabens. Sulphates are chemicals that make shampoos lather up, while parabens are preservatives that cause irritation with prolonged exposure. Washing your hair too often can leave it dried out and stripped of its natural oils, which can result in brittle, easily damaged hair. So shampoo your hair at most every other day. Applying heat to your hair can easily damage it. So unless absolutely necessary, don’t break out the hair-dryer. And even if you use it, dry your hair using the lowest possible temperature setting and don’t use it more than once a week. 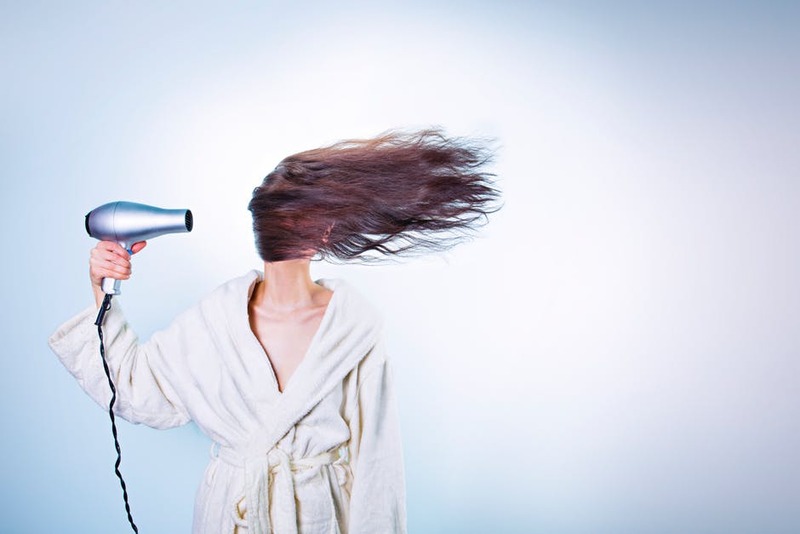 Bottom-line: it is much better to let your hair dry naturally. After getting out of the shower, wrap your hair in a cotton t-shirt as towels are made of rough fabric that is damaging to your hair. It can even cause frizziness and split ends. Also, avoid brushing hair when it’s wet, as it makes the hair weak and brittle. Use a wide-tooth comb to brush out tangles. What other tips do YOU have to maintain healthy tresses? Share your hair care secrets in the Comments section below!